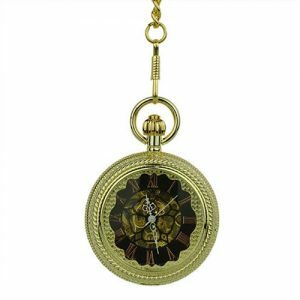 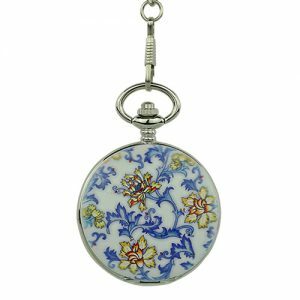 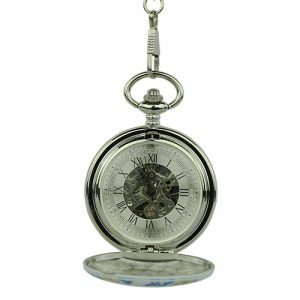 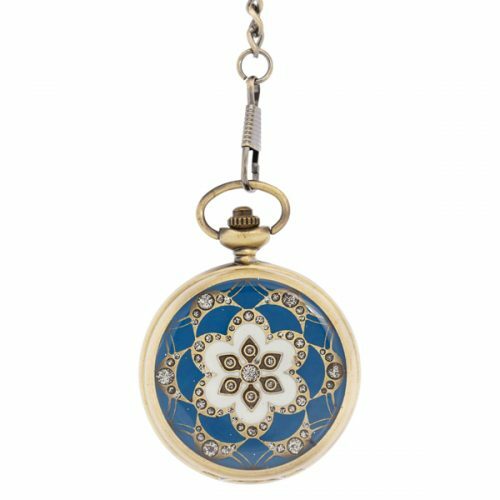 Crystal-Enriched Blue Pattern Hunter Pocket Watch - Fob & Co. This handsome pocket watch features an elegant cover in sky blue with simulated diamond accents. 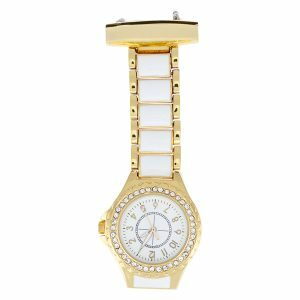 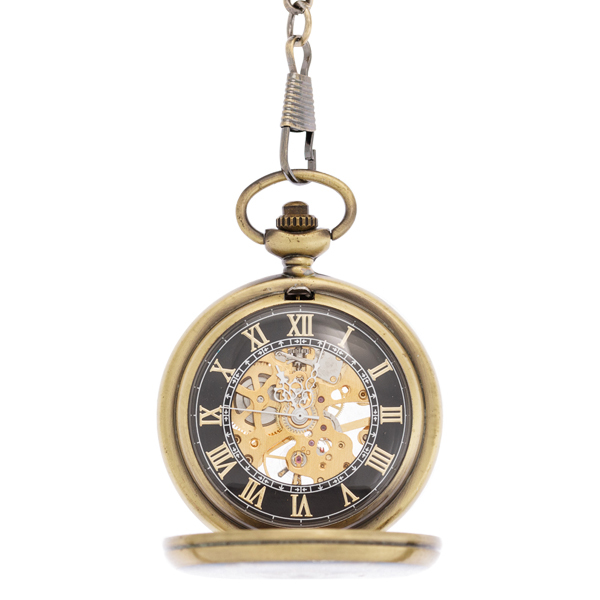 Open it up to reveal a striking jet black face with Roman numerals and gleaming gold accents. 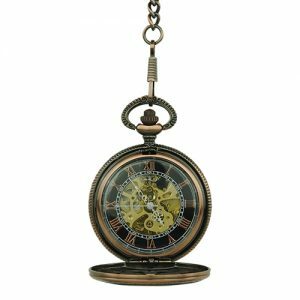 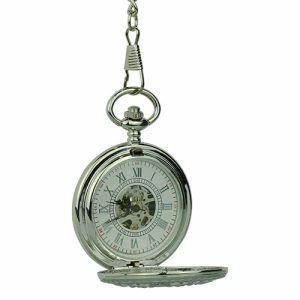 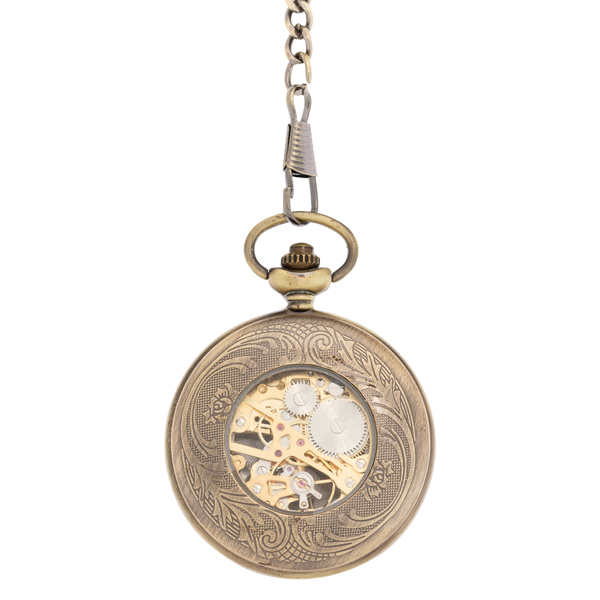 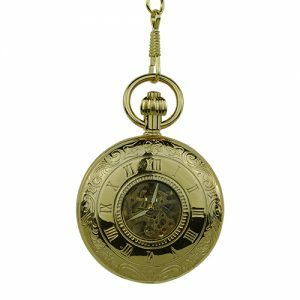 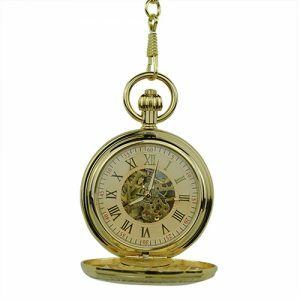 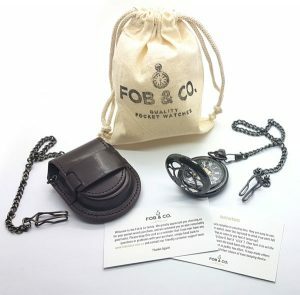 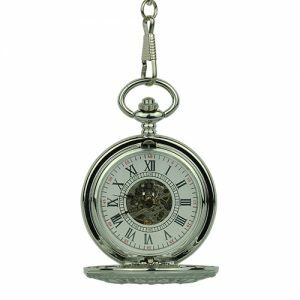 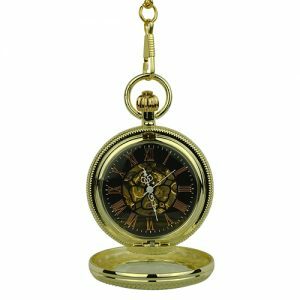 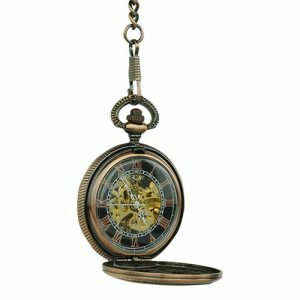 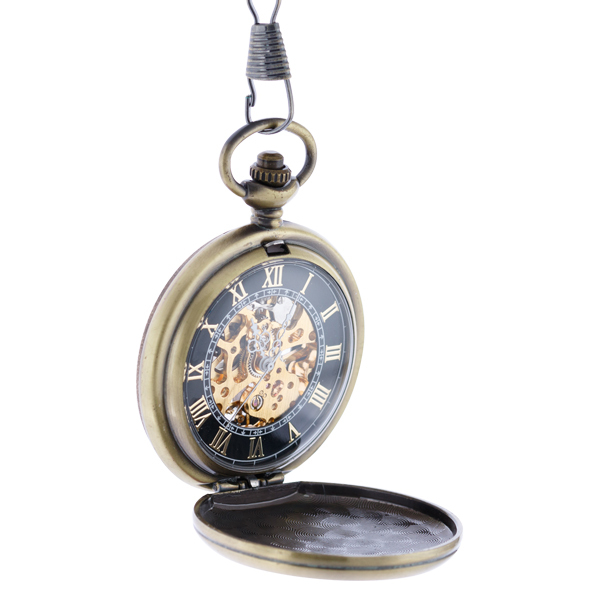 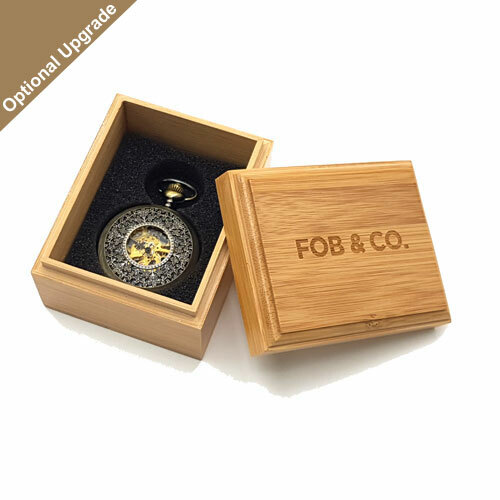 Create a signature look with this unique pocket watch.